So often I realise that the things that interest me the most aren’t necessarily the finished product but the small details, the work along the way, the preliminaries, the studies, work in progress. 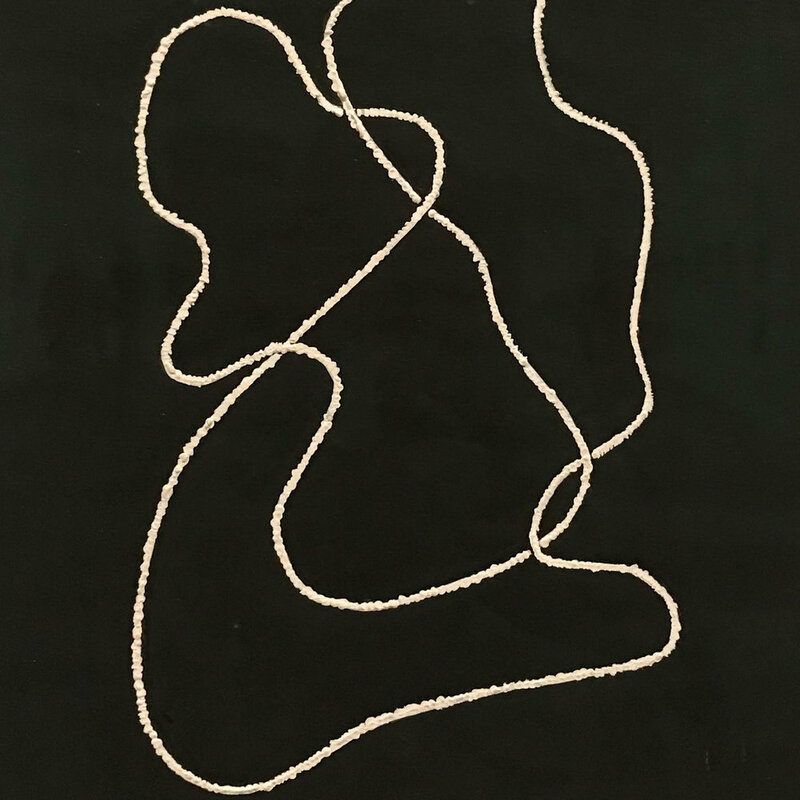 This was born out in the work I loved most (and I really loved all of it) in the Anni Albers exhibition (these are not the greatest images, but hopefully it’s enough to give you the idea). Born in Berlin at the end of the 19th Century, Anni Albers trained at the infamous Bauhaus finding herself in the weaving workshops - the only workshops available to women. She fled Nazi Germany, with her husband Josef Albers, in the late ‘30s and began teaching at the progressive Black Mountain College. The Bauhaus was known for its emphasis on the professionalisation of art, craft and design and, using a ‘workshop’ structure, embraced both mass production and individual artistic expression to form it’s distinctive modernist design aesthetic for which it has become renowned. Anni Albers was fast absorbed by her (admittedly slightly reluctant) choice of weaving as a discipline. She applied a rigorous modern aesthetic to the traditional craft making strikingly new patterns and weaves.